A knight with a hole to dig. 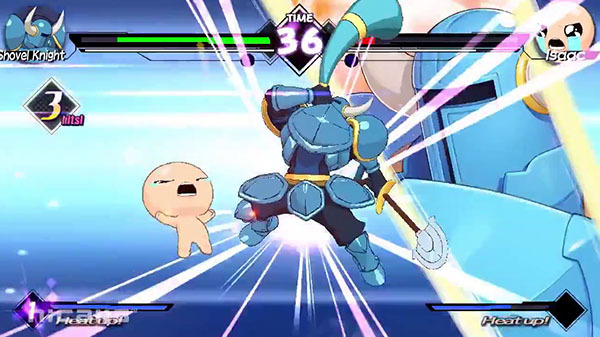 Shovel Knight from Shovel Knight will be playable in the upcoming crossover fighting game Blade Strangers, Nicalis announced. Watch the Shovel Knight reveal trailer below.